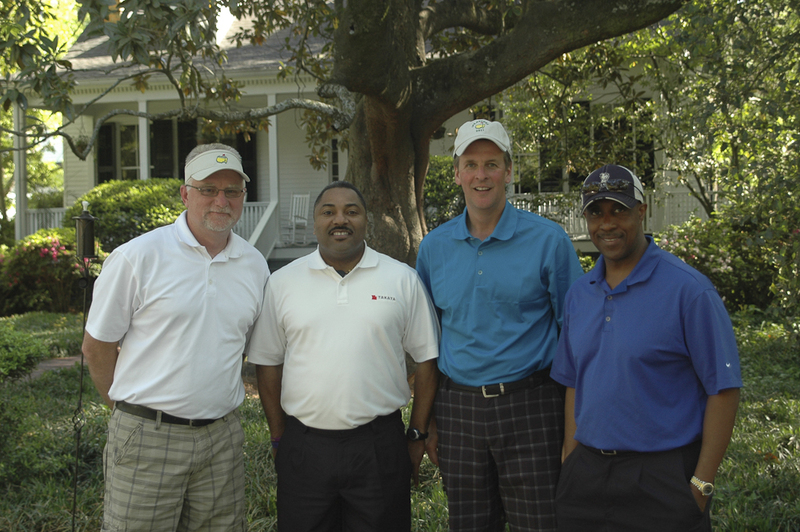 I was so amazed I was able to go the Masters. It was seamless and the trip of a lifetime. I will use Bucket List Events again! 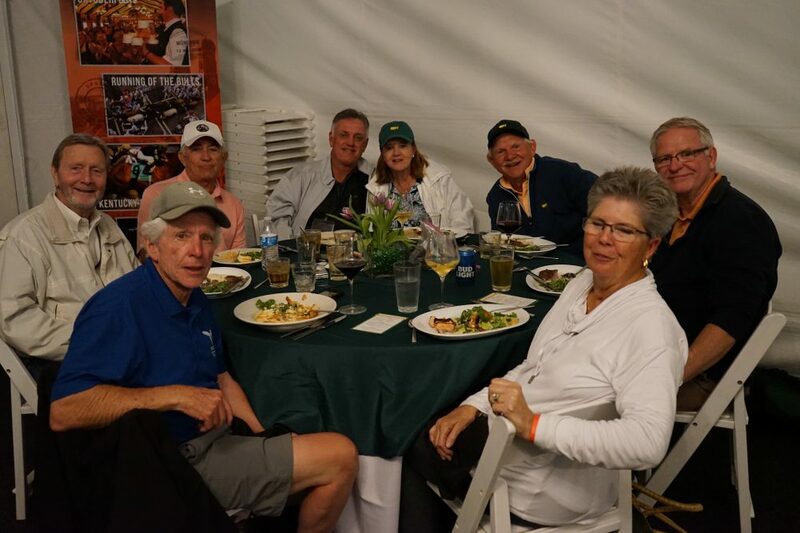 Your group did a fantastic job in making my wife and me welcome at the Masters. You have a first class operation, we plan to take advantage of it again in the future. 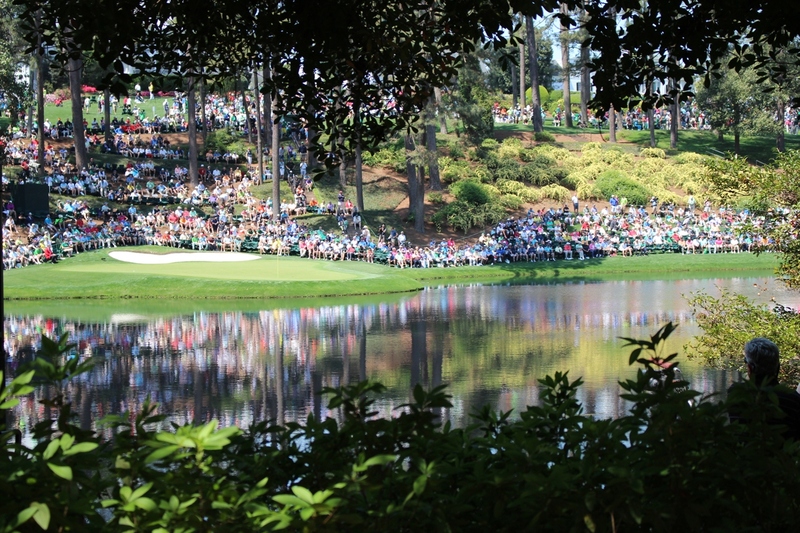 The Masters was great and my son and I had were very impressed with the excellent service provided by Bucket List Events. The staff was very accommodating.